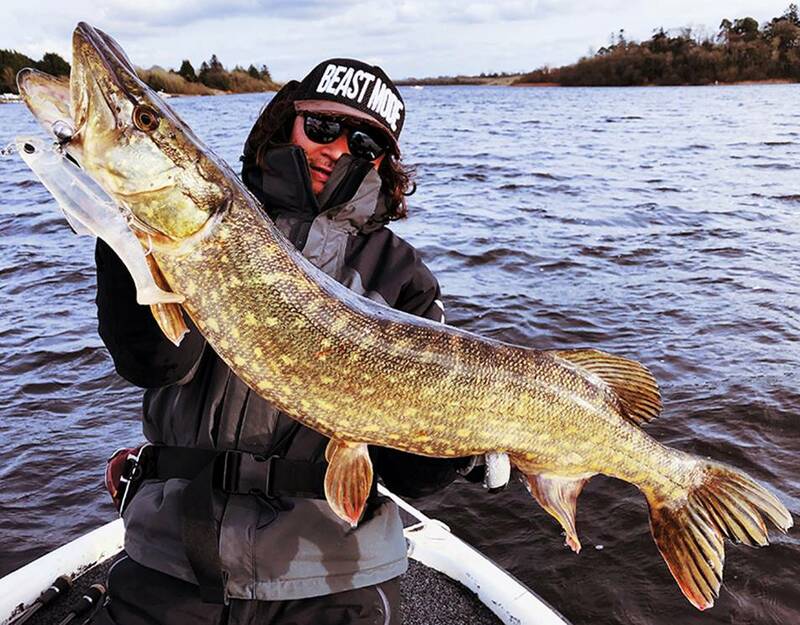 In the spring of 2018, I headed to Irish waters for a test of Fang Giant as well as the new Fang swimbait. I want to first of all thank to the owner of the Watermill for cooperation as well as Ryusuke Hayashi for helping to organize it. Every day, pike was located at the bottom because of the sudden drop of temperature, while large pike were floating mid stream. It was very difficult to turn their “switch” on as they remained very passive. 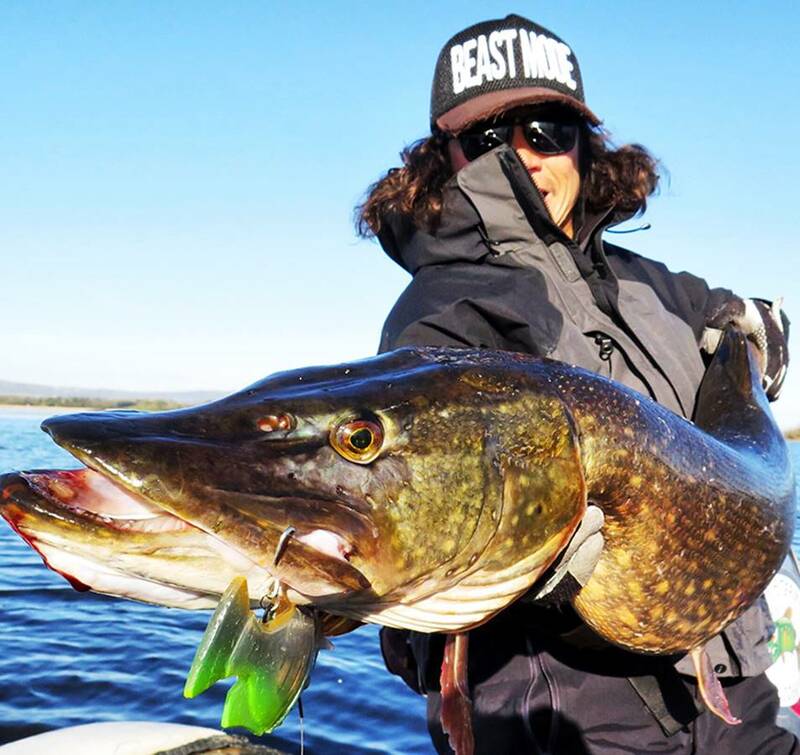 On the last day of the trip, as the wind stopped and the sun came out, I managed to pull this 12kg pike on Fang Giant. This giant bait prototype come sin two sizes – 18cm and 22cm and we have been working on it for the last three years. We have been previously working on it in Amazon for arapaima, but this was the first time we tested it on pike. 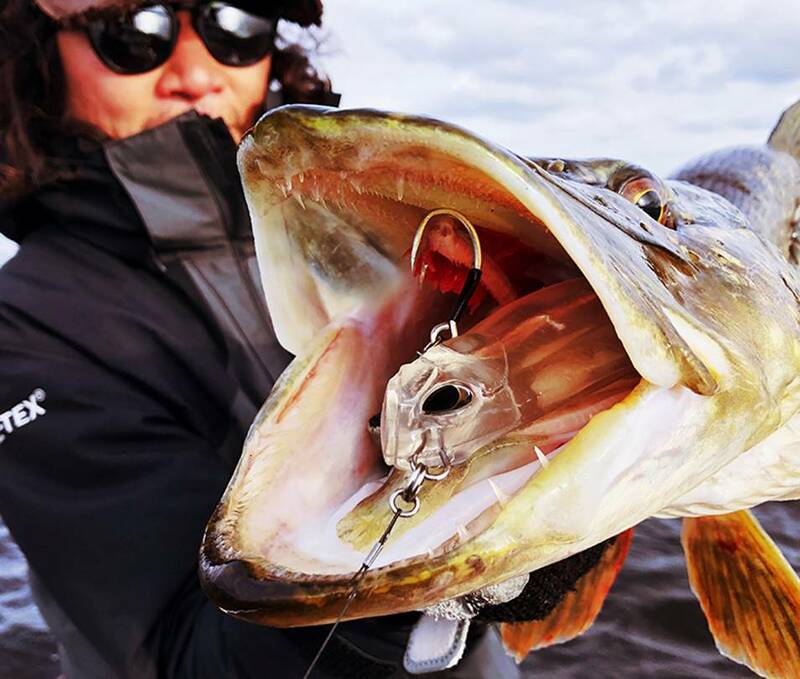 Swimbait of 8 inch – weight and action, etc. are still trial production stage. 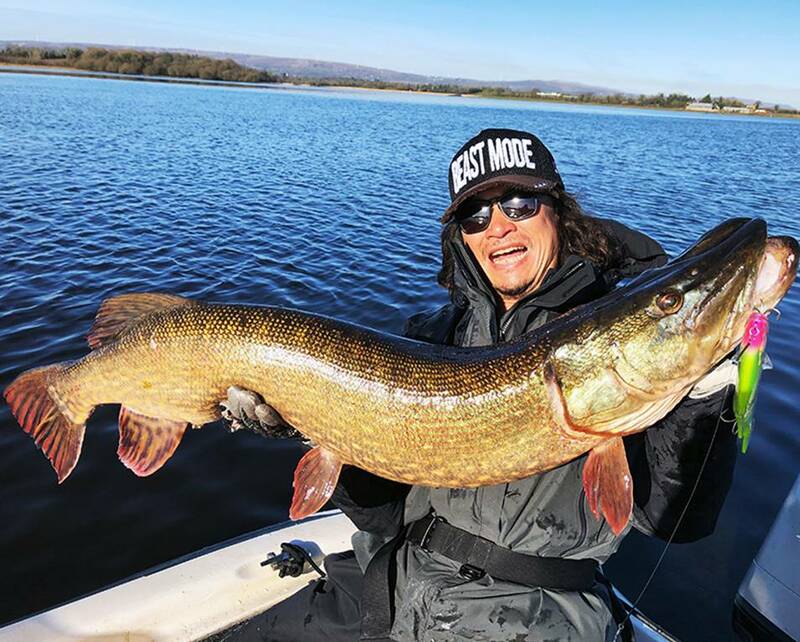 This time, luckily catch good pike.